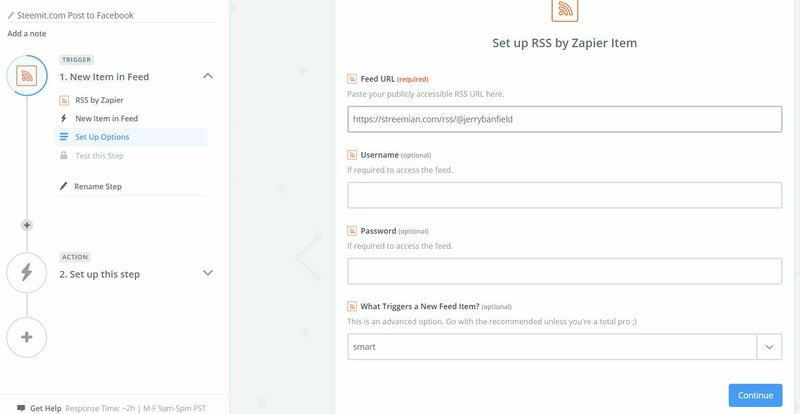 How to setup automatic posting on Facebook, Twitter, and other social media platforms using streemian.com and Zapier or IFTTT which stands for If This Then That? The video and text guide below the video here will show you the easy steps which took me less than 30 minutes to figure out for both Facebook and Twitter. 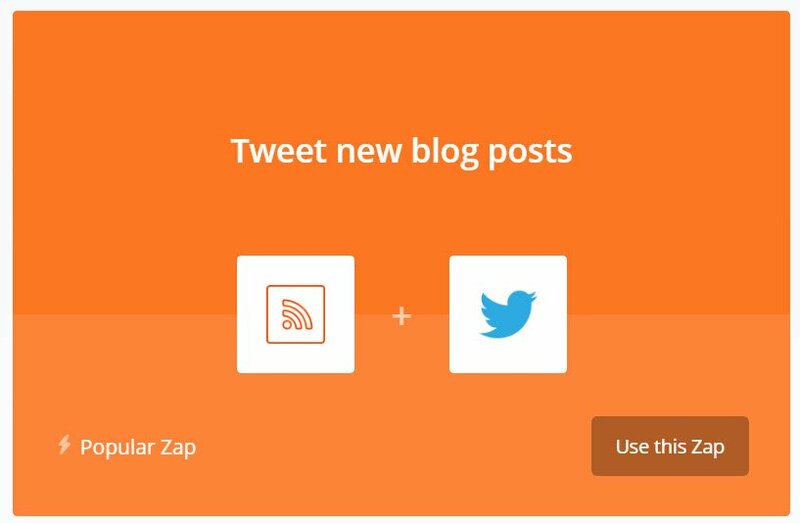 Research Zapier or IFTTT to decide which you want to use to do your automation. This guide uses Zapier which is what I use and is available free for up to 100 tasks per month. You use a task each time you share one post to one social media account which means you can make up to 50 posts per month which will be automatically shared to Facebook and Twitter free. I use IFTTT which I think you can also use free to do this. Would you please correct me in the comments if I am wrong? If you would like to do more than 100 automated shares per month, you will need to upgrade to a paid plan which I think it worth it because of the time saved. For example, let us say you figure out how to get it to publish to LinkedIn and have a Facebook page, group, and personal profile plus two Twitter accounts you would like to publish to. That would require one zap for LinkedIn, 3 for Facebook, and two for Twitter at a total of six zaps. 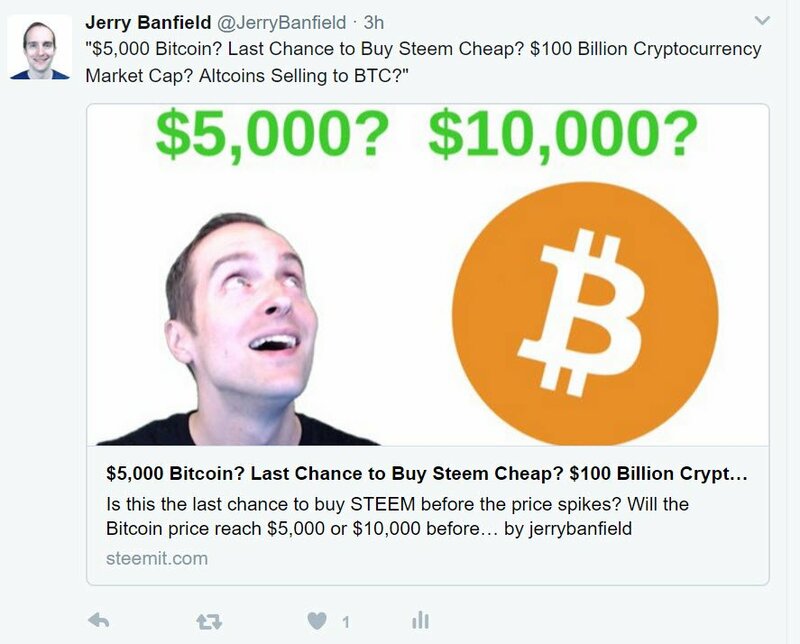 Each new post you make on Steemit.com would then use 6 of your total 100 free actions giving you a maximum of 15 posts per month shared six times for a total of 90 actions. For $20 a month, wouldn't it be worth it to be able to share 2 or 3 posts per day to all of these social media websites? 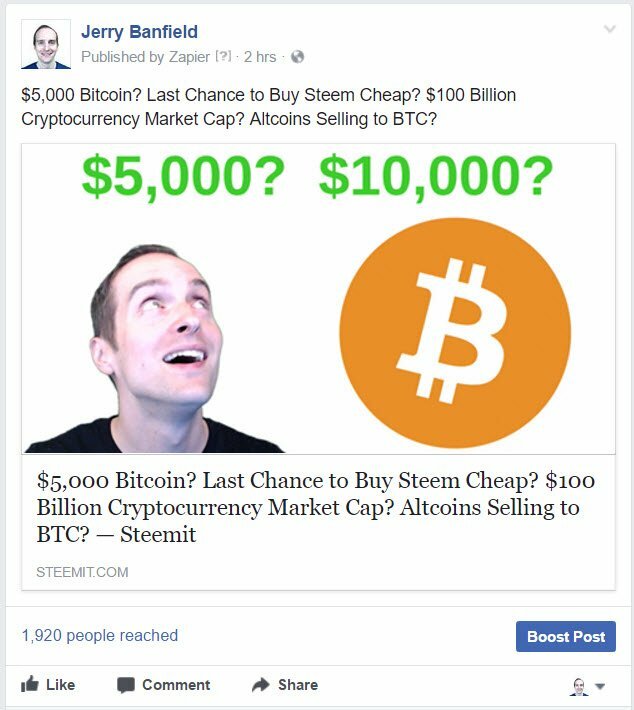 I currently have 2 shares to Facebook and one to Twitter with potentially setting up a second Twitter integration and maybe getting LinkedIn to work with the goal of publishing 30 to 50 new posts a month on Steemit. I will be on the $20 a month plan at a minimum and then upgrading to use it for email marketing with my Thinkific school as well. Paying for help with automation in my mind is a very worthwhile expense! 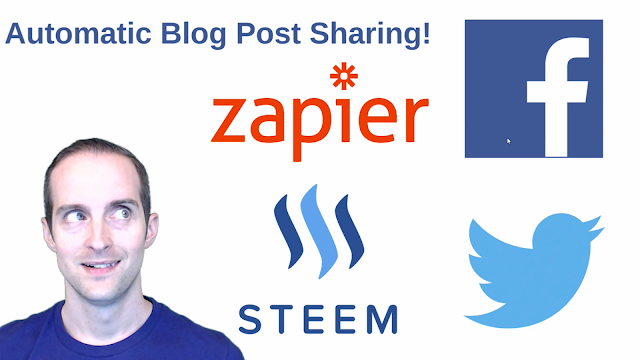 The more of us that automate our steemit.com posts to Facebook, Twitter, and LinkedIn, the more new users we can expect to see and start following us! If you enjoyed reading this post, will you follow me because this will help me show up in your feed to bring you more posts like this? 0 Response to "How to Automatically Publish Your Steemit Blog Posts to Facebook and Twitter with Zapier or IFTTT and Streemian! By Jerry Banfield"